If you love buying cheap electronics products and gadgets, one of the best websites to look that has become very popular for UK shoppers is Ebuyer. Ebuyer.com has some fantastic daily deals to take advantage of, saving up to 40% off on laptops, tablets, computer accessories, gaming and much more. There are also specialist Ebuyer sales to keep an eye on where you can save even more money if you manage to catch a particular deal on time when limited dates are valid. Where to find the Ebuyer sale for 2019: Head to the Ebuyer website here and you will see all of the deals highlighted on the homepage, just navigate to the section that you want. 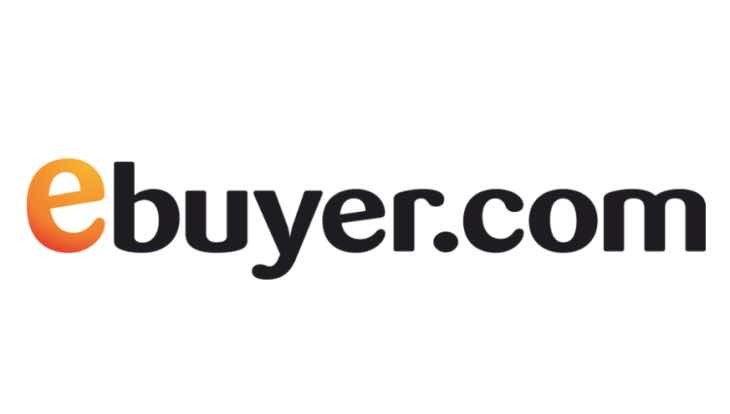 We will list all of the best Ebuyer deals in April that we see personally and also share Ebuyer promo codes once we have them available so keep checking back at this page. Ebuyer Daily Deal for today is a Â£95 saving on the Asus MG278Q 27″ WQHD FreeSync Gaming Monitor. Final price to pay is just Â£409.97! You can also pick up a great Element gaming keyboard for Â£15 after a Â£5 saving. Check out the deals in the link above.